Now building in North End! Estimated completion & move-in, Fall 2019. 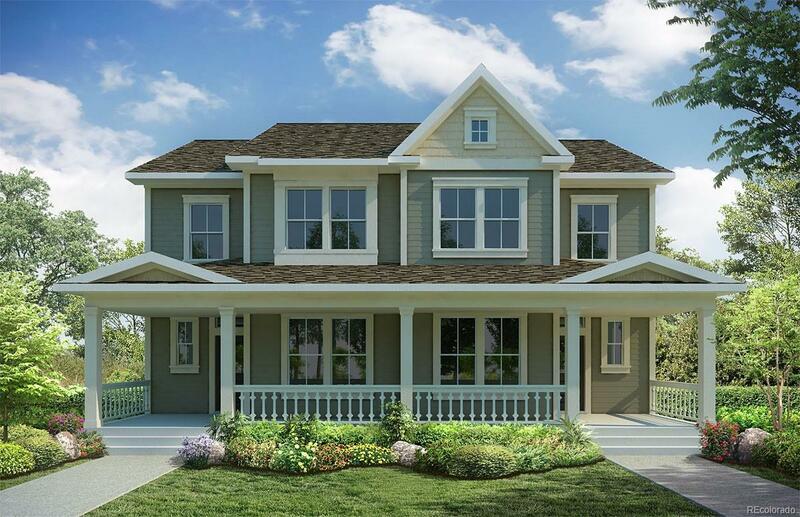 La Plata Peak plan offers 2-4 beds, 2.5-3.5 baths, unfinished basement (standard) w/ option to finish, 2-car detached garage & fully fenced side yard. Light, bright open concept design w/ 10' main floor ceilings, superior window placement to maximize the natural light within the home & inviting architectural details throughout. North End is located just east of Dicks Sporting Goods Park & to the north youll find the expansive 16,000 acre Rocky Mountain Arsenal National Wildlife Refuge that provides 25-square miles of open space! Stapleton North End is located just 15 minutes from downtown Denver (3 miles to the A-line), and 22 minutes to DIA. Buyers may select structural options and interior finishes! For more information on our award winning plans, standard features, available structural, pricing & home-site availability, consult a David Weekley Homes Stapleton sales consultant.